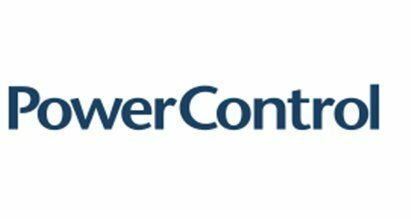 Power Control Ltd is the UK's largest privately owned, independent power protection specialist, delivering power protection solutions for over 20 years. Specialising in UPS systems ranging from 10kVA to 6.4MVA, UPS specification, installation, commissioning and market leading maintenance agreements. We also supply a complete selection of batteries and accessories including monitoring software, SNMP cards, relay cards, bypasses switches and PDU’s.